Cities Reducing Poverty is a collective impact movement aimed at reducing poverty for 1-million Canadians. In 2002, Tamarack, the J.W. 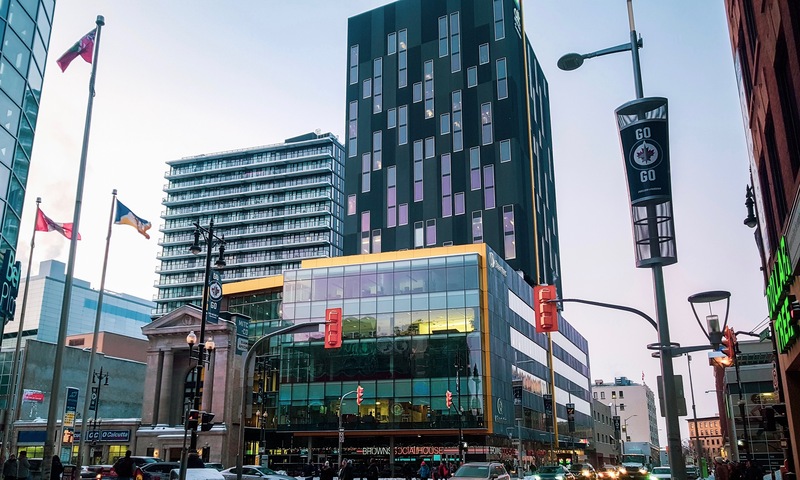 McConnell Family Foundation, and Caledon Institute of Social Policy created an action-learning experiment called Vibrant Communities Canada and worked with 13 cities to test if a place-based approach could move the needle on poverty. 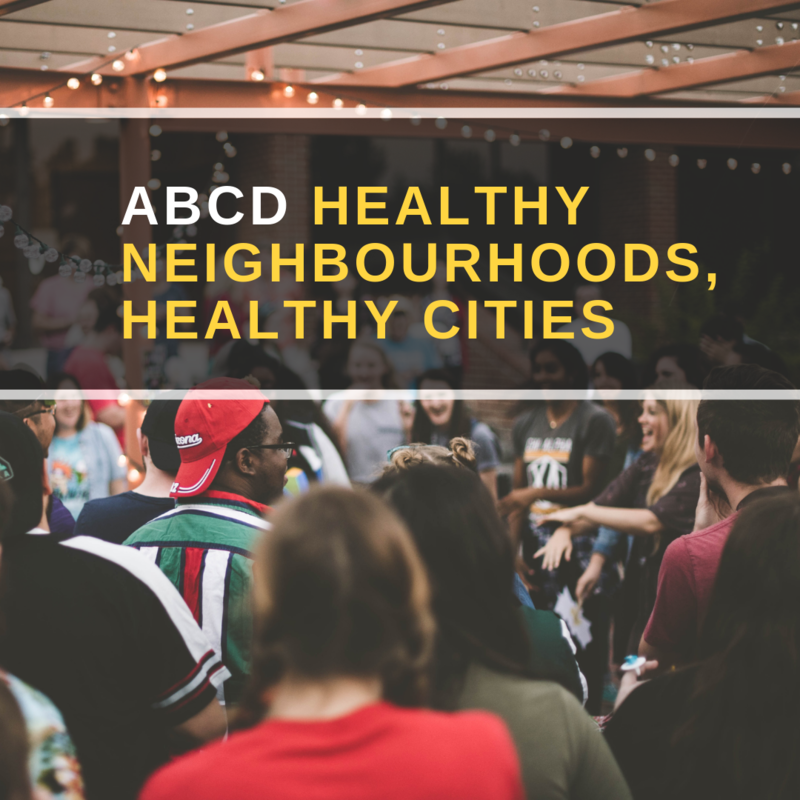 Their collective impact over ten years was significant with a number of cities reporting a 10% reduction in poverty and an overall impact for 202,931 low-income Canadians. 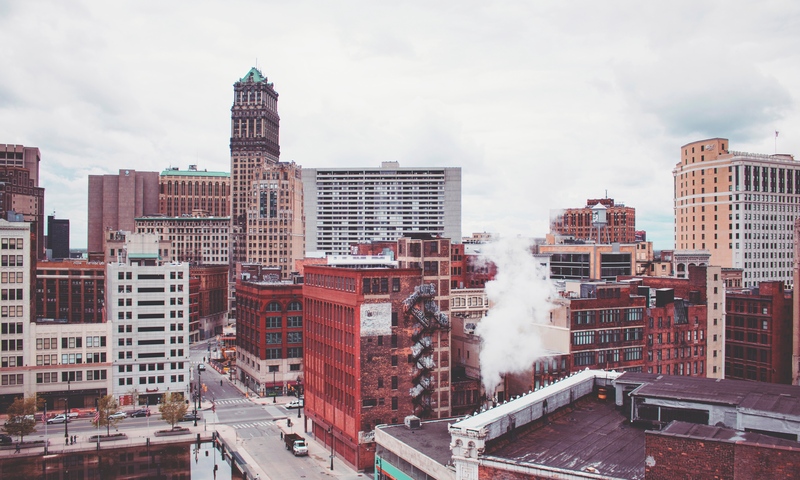 In 2012, Tamarack created a national movement called Cities Reducing Poverty to allow more cities to learn from one another and scale their impact. 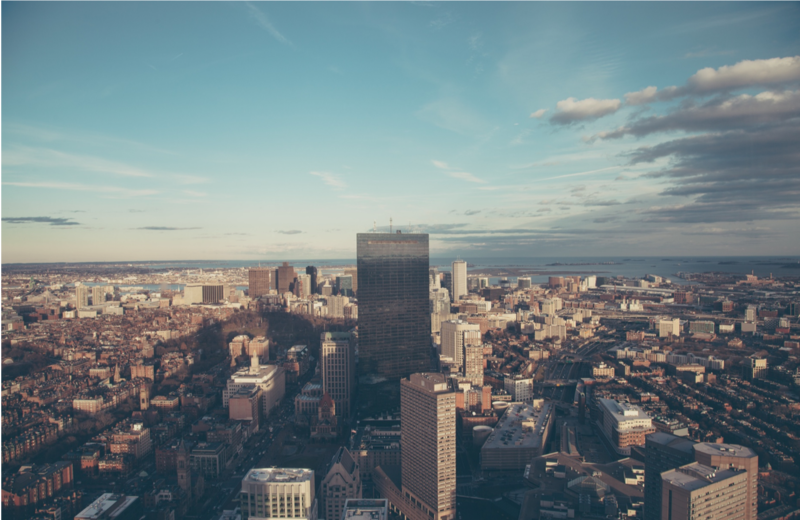 Simply stated, membership in Cities Reducing Poverty is organized to make the work of municipalities and local poverty reduction roundtables easier and more effective. 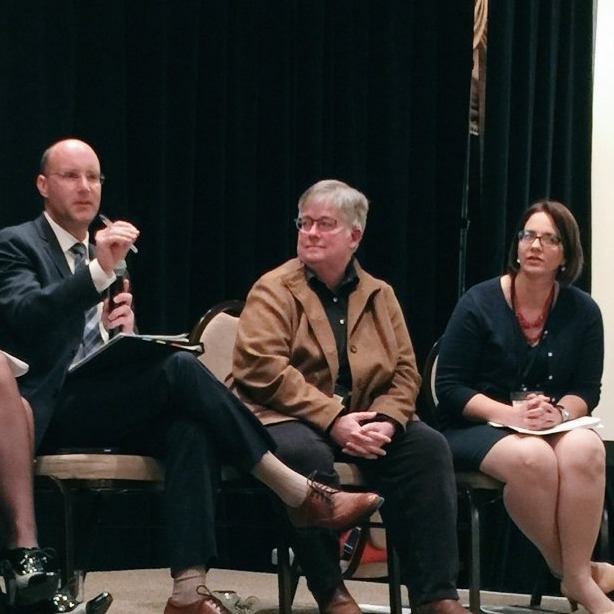 As a movement, Cities Reducing Poverty also aims to align poverty reduction strategies at the municipal, provincial and federal levels. 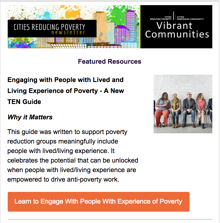 This is a free bi-monthly online magazine from Cities Reducing Poverty that offers the latest news, resources and tools in poverty reduction as well as information for all of our upcoming learning opportunities. Learn how the Winnipeg Poverty Reduction Council (WPRC) has embedded the Six Conditions of Systems Change model within their Indigenous Youth Employment strategy. 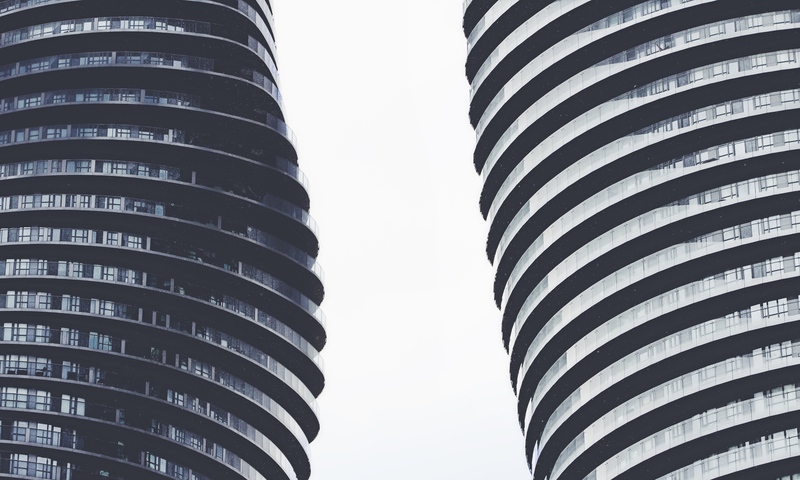 Learn about Peel’s experience progressing through their first full collaborative cycle and how they used their learnings and successes to inform the next phase of their work. 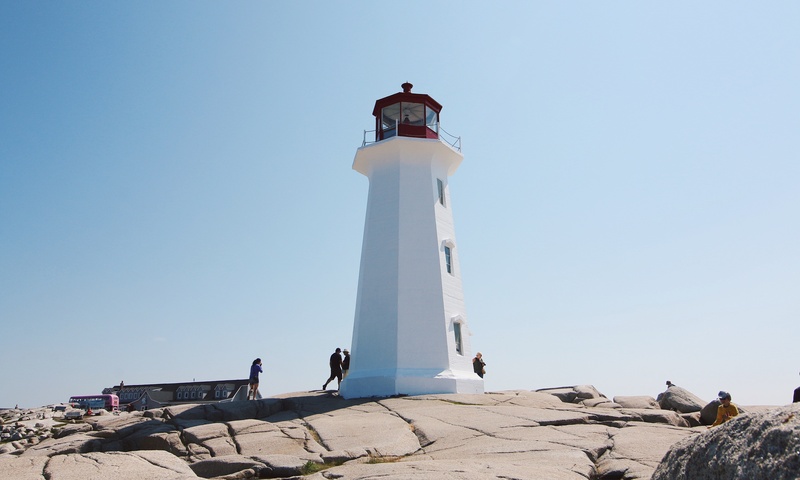 Learn about the Poverty Solutions Halifax Initiative's comprehensive local community engagement plan, and how being open to the toughest feedback is amongst the most important aspects of the journey. 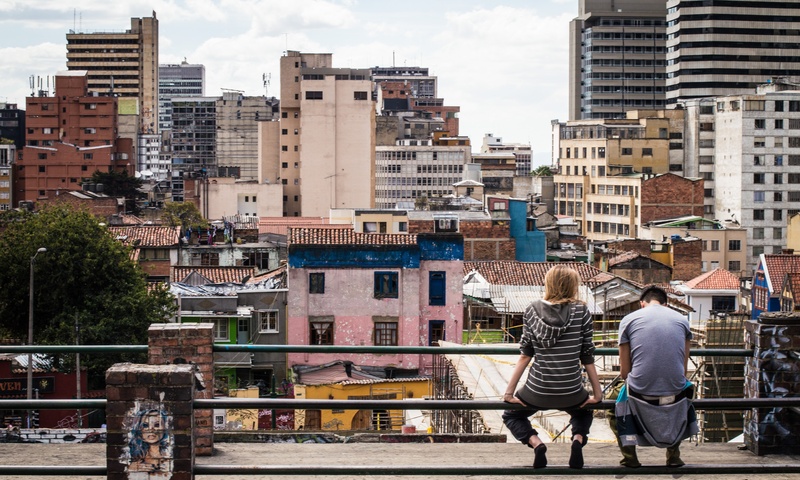 This collection of poverty reduction strategies provides a glimpse into the work of eight Cities Reducing Poverty members. It shines a spotlight on some of the poverty reduction efforts across Canada in diverse geographies and cities of different sizes. 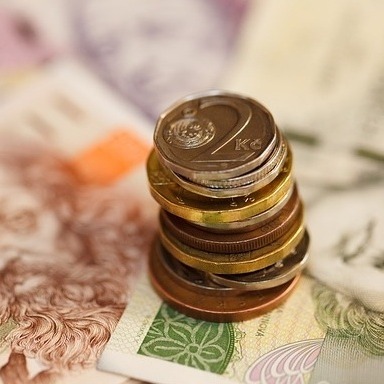 This Community of Practice focuses on case studies, tools and techniques that members of collaborations use to research, analyze and affect living wages and employer human resource practices. This Community of Practice is for municipal or regional government staff who are responsible for, or directly involved in, poverty reduction efforts in their official governmental capacity. 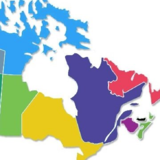 This Community of Practice is for government representatives of all provinces and territories who are responsible for, or directly involved in, poverty reduction efforts in their official capacity. This Community of Practice is a committed group of individuals with a common desire to learn from each other, to enable professional self- development, and to build capacities of their local poverty reduction initiatives. 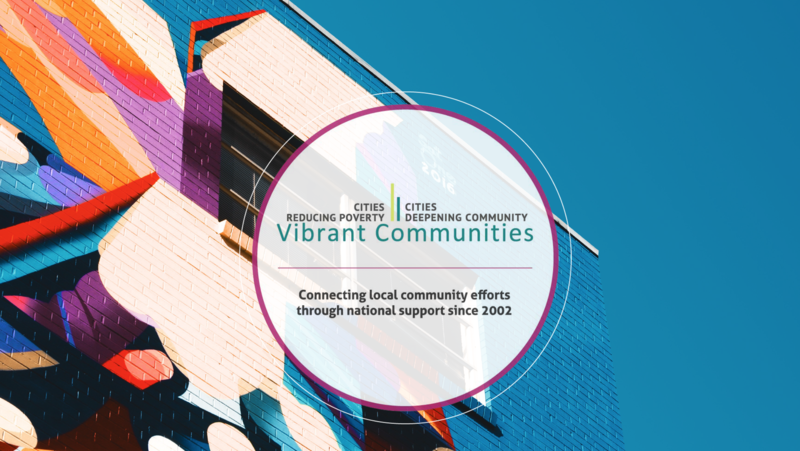 This Community of Practice is for individuals who belong to the Vibrant Communities Canada - Cities Reducing Poverty network to share ideas and information about their local poverty reduction efforts.